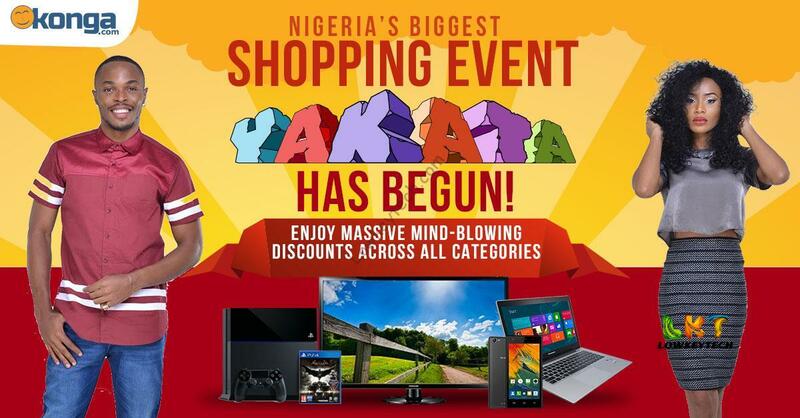 Its a November to remember with jumia black Friday fast approaching and konga’s Yakata around the corner, most anticipated purchases has to be made to actually buy for cheap during these bonaza period. Konga.com is Nigeria’s number one online Shopping destination. We pride ourselves in having everything you could possibly need for life and living at the best prices than anywhere else. Our access to Original Equipment Manufacturers and premium sellers gives us a wide range of products at very low prices. The Infinix Hot3 is the perfect blend of stylish design and comfort. With amazing camera quality and hot selfies thanks to Selfie soft-light, Hot3 delivers amazing picture quality at an affordable price. 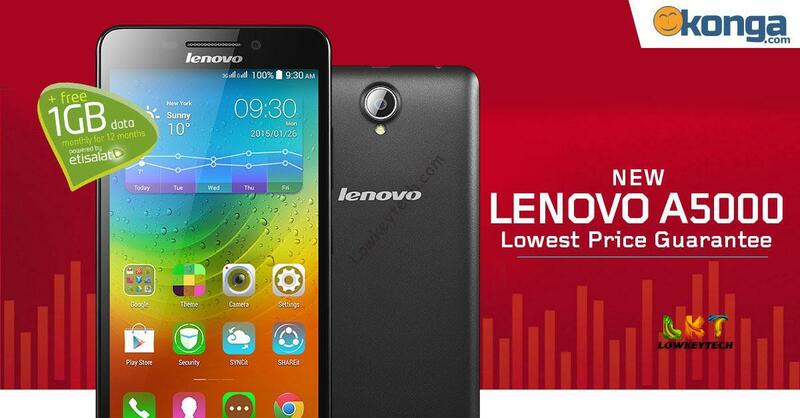 Enjoy premium features, super fast processing and an amazing battery life with the Hot3. Congratulations! 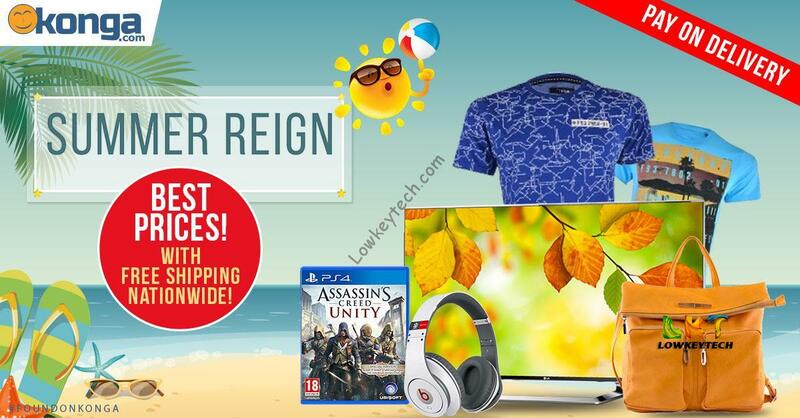 Lowkeytech Has Been Verified By Konga! Got a mail from konga affiliate program on the 24th of August 2015 stating my website has been verified by Konga that Konga has read my website and has approved it as a credible and useful platform. Read moreCongratulations! 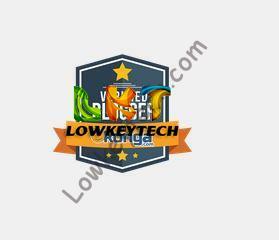 Lowkeytech Has Been Verified By Konga! 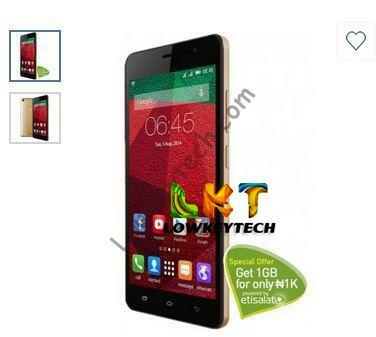 The Infinix Hot Note 16+2 version expected to dominate the smartphone market in Nigeria. Lagos, Nigeria – Indications have emerged that Infinix Mobility’s latest smartphone, the Infinix Hot Note 16+2, will dominate the smartphone market in Nigeria following the device’s improvement on the highly successful Infinix Hot Note that was launched earlier this year. 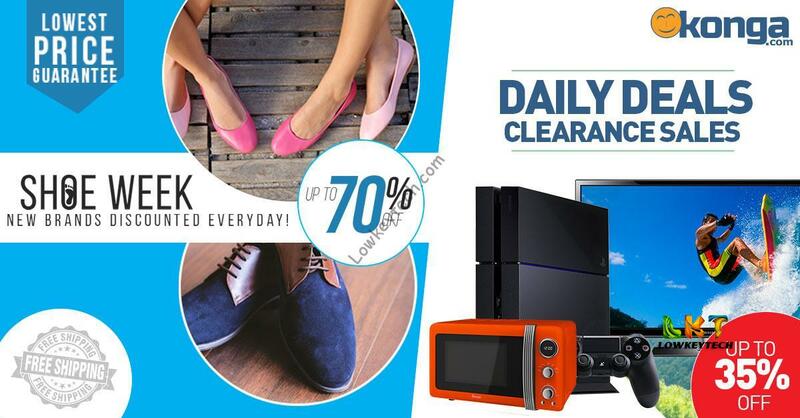 This week customers can enjoy mouthwatering deals on shoes plus great discounts on various items in our daily deals page. Are you looking for the best selling items on Konga? Here you have it at the Konga best seller week. 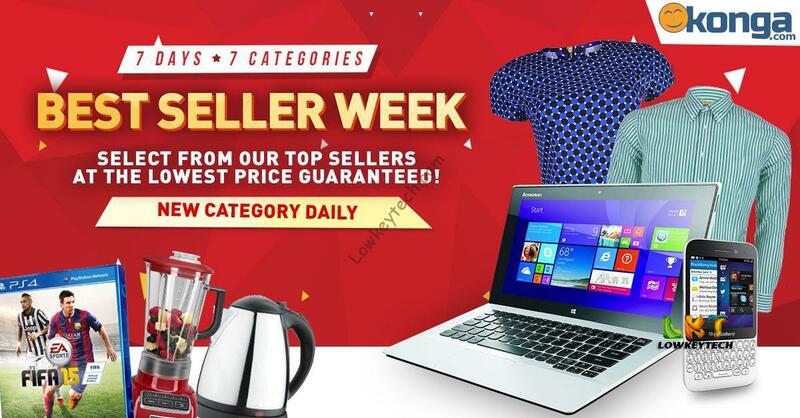 Konga is dedicating this entire week to sell only the best products across categories and at best prices. 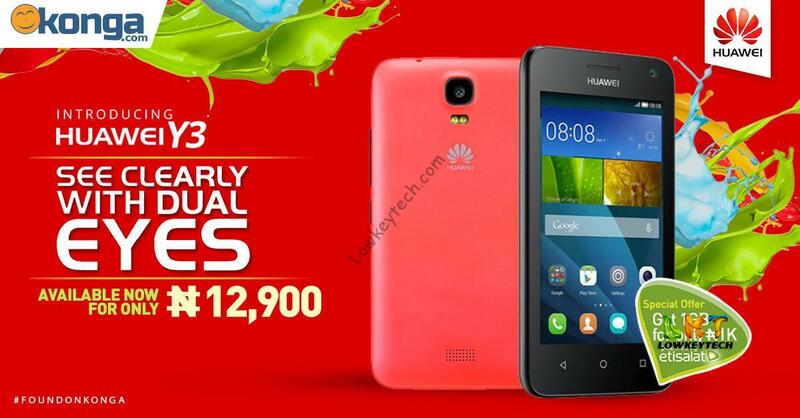 The Hauwei y3 smartphone is a great device with very affordable price, After the Launch of the Huawei Y3 Smartphone last week, it is now available on Konga for just N12,900. Who says you can’t have summer with the rain? Even without the sun, you can have bright discounts and hot deals in the Summer rain. 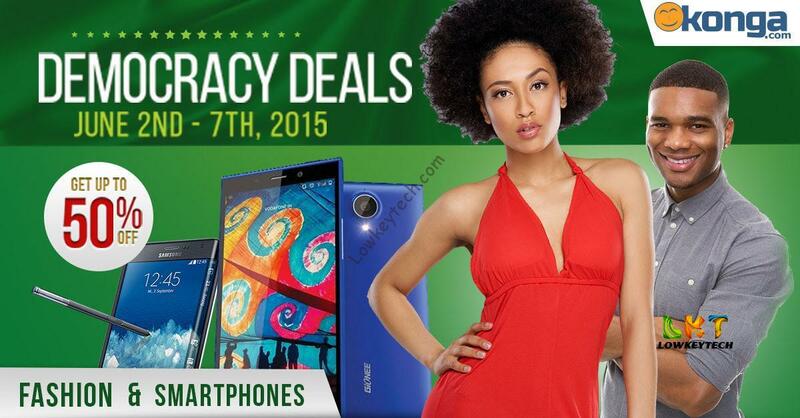 Konga is current stripping off 50% of all mobile phones and fashion deals with the Konga democracy deals starting today 2nd of June and ends on the 7th of june. So hurry and make the deal. Mobile phones has come to stay in this our generation, it has a great impact in the day to day activities of humans and has certainly become a part of human operational function in life. 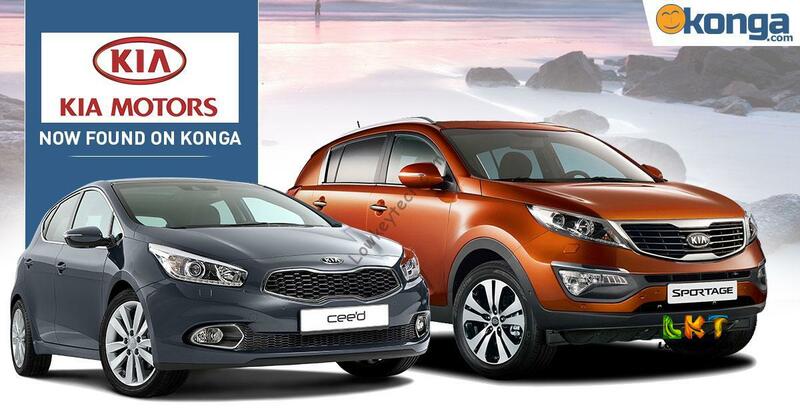 Konga, one of the leading online shopping mails in Nigeria has yet again come up with an innovative value added services involving buying Kia motors from konga and actually paying on delivery.